Always a little hesitant when I see someone covering “Ex Factor”. 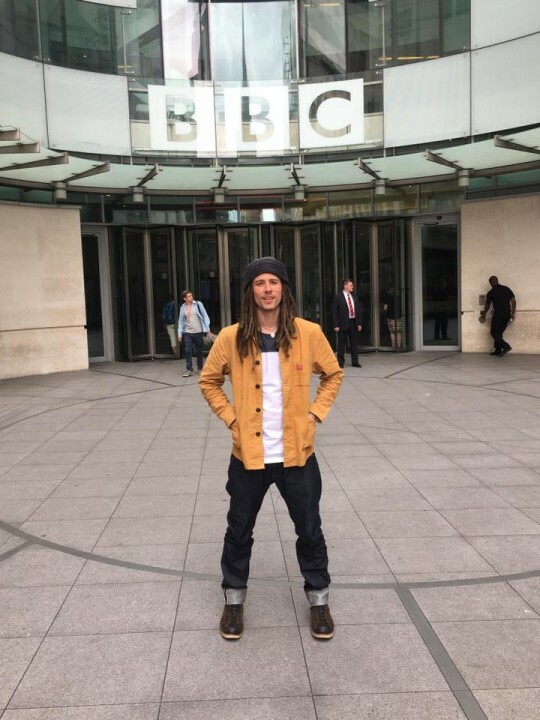 But my oh my JP Cooper went into that 1Xtra Live Lounge and nailed it completely. Superb vocal performance staying true to the original whilst still making it his own. Without a doubt a stellar talent and artist. Really looking forward to hearing what the label has in store for him.